In addition to the company’s expansive product line, the sixth-generation family farm makes pre-cut, pre-shucked corn available year round with its Super Sweet Corn product line. Shoppers will love that prep time for corn is cut in half, so they can invest more time with family and friends. 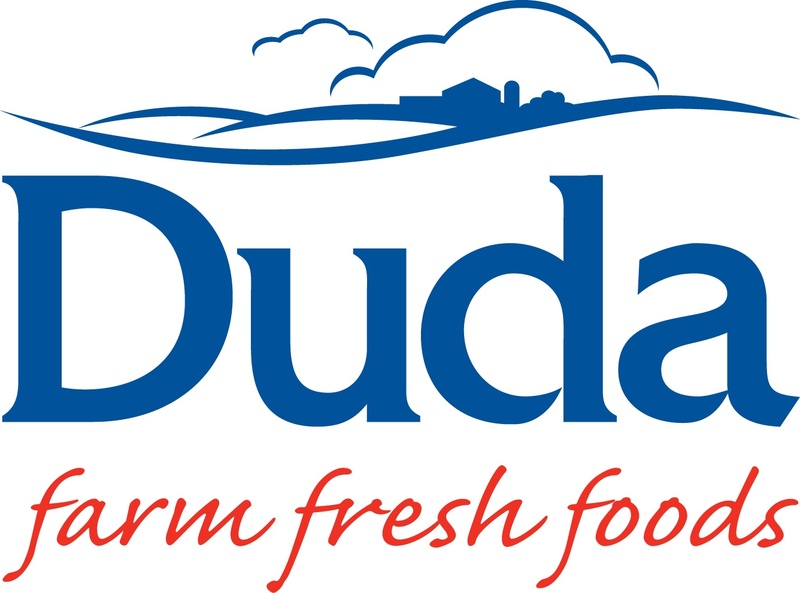 To ensure the brand is able to package sweet corn fresh to order in a variety of options year round, Duda grows corn in Georgia, Florida and Michigan without the use of genetically modified seeds. The brand offers seasonal recipes on the bottom of the recyclable trays and year-round consumer promotions to provide recipe inspiration. To find out more about the product line, stop by booth #411 at Southern Exposure in Tampa, Fla. March 1 – 3, 2018. To learn more about how to offer Super Sweet Corn to customers this spring, please visit https://www.dudafresh.com/products/super-sweet-corn.